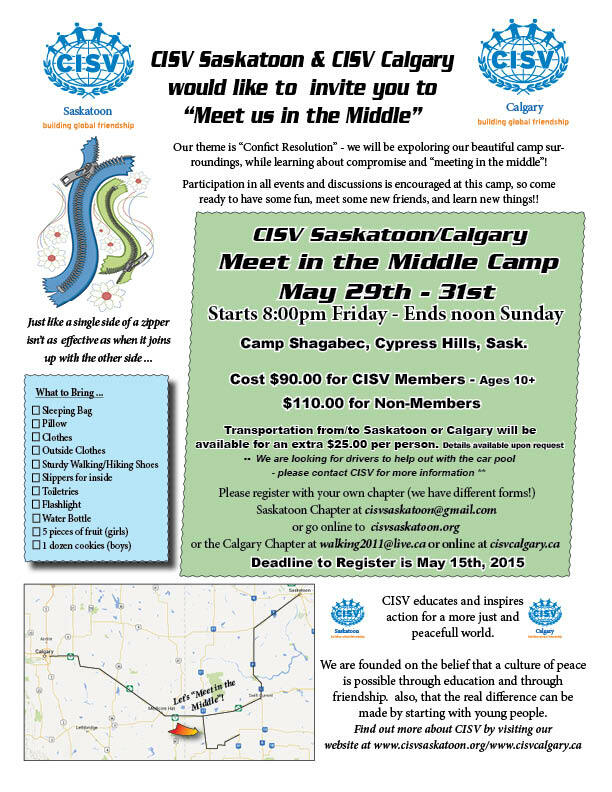 It’s here … the information to “Meet in the Middle” Mini Camp in May!! Here is the information on the May Mini Camp in Cypress Hills! Please find below a link to our “NEW” Online registration form! No more printing, filling, scanning or mailing – it’s all online!! This camp has limited space so PLEASE register early to make sure you get to attend this “amazing” camp …..